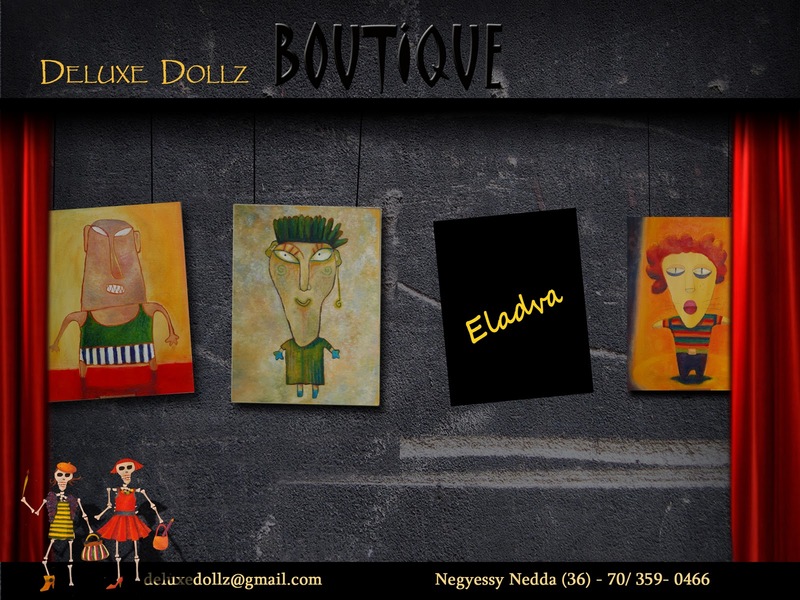 Web tervek a Deluxe Dollz-nak. 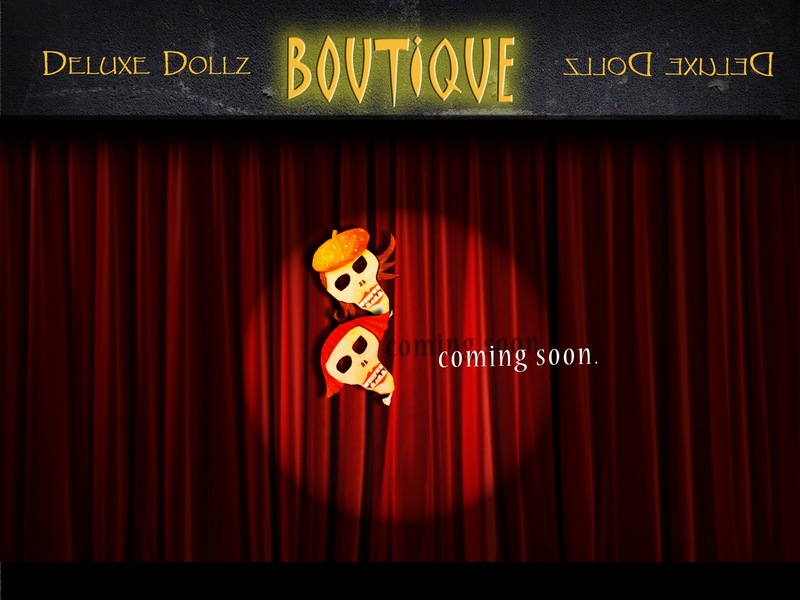 Web design for DeLuxe Dollz. 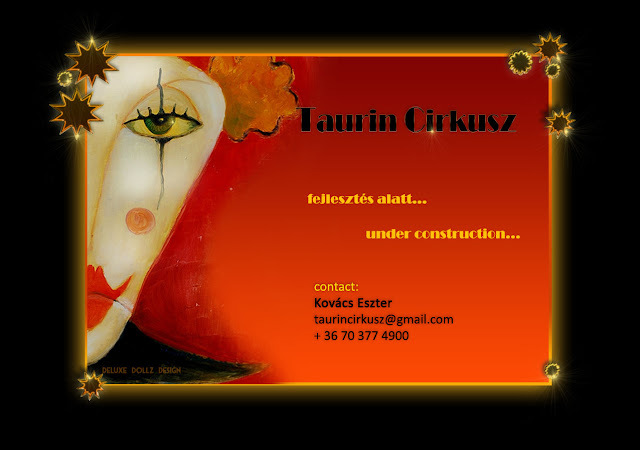 Animation and programming by Mihaly Sipos.